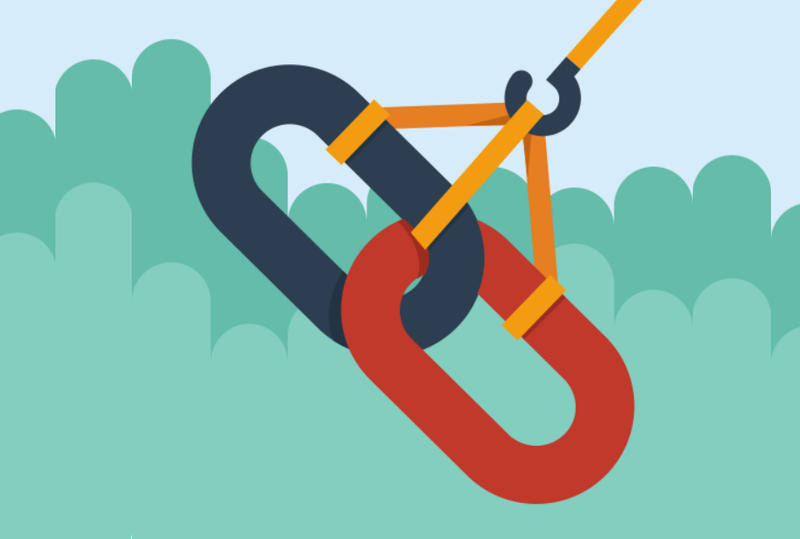 Backlinks play a major role in every digital marketing campaign, where a website would be ranked on a search engine based on positive and effective backlinks. Every successful SEO or search engine optimization campaign would have a list of backlinks posted with the right strategy, which could help you to increase the rank in search engines. The task may take a long time to both builds and gain results, but it could carry on the legacy for a long time in search engines. It is important to understand and to be aware of the effect and the advantages of building backlinks before jumping on to the strategies, as it helps you to understand the market better. Backlinks are more like a link available in 3rd party websites, which re-routes the users to the target website. There are a lot of web pages on the site, which attracts a good amount of traffic on a regular basis. They provide an opportunity for people to paste their links and route users to the target web page. They are more like a large piece of the puzzle, which directly plays with search engine ranking strategy. 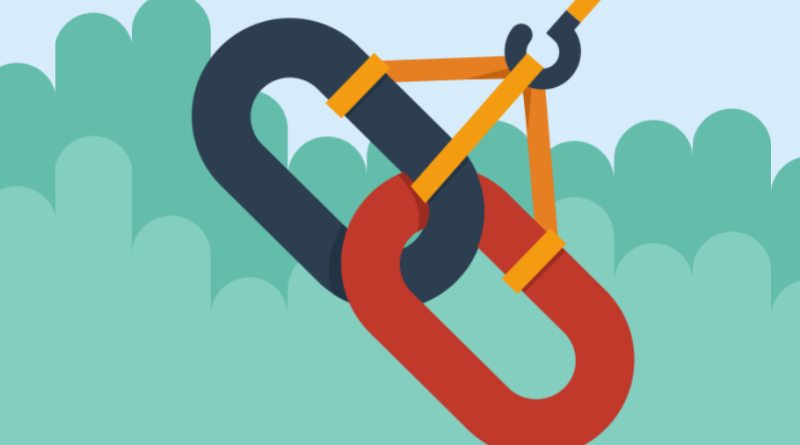 Building right links could change from time to time, as search engines provide a better and a convenient way of building links in an effective way. The 2017 guide can help you to make use of the modern technology and to make use of the strategy. Search engines like Google, Yahoo, Bing releases an update once in a while with improved features and options, which can be used by people to promote their websites in an effective way. 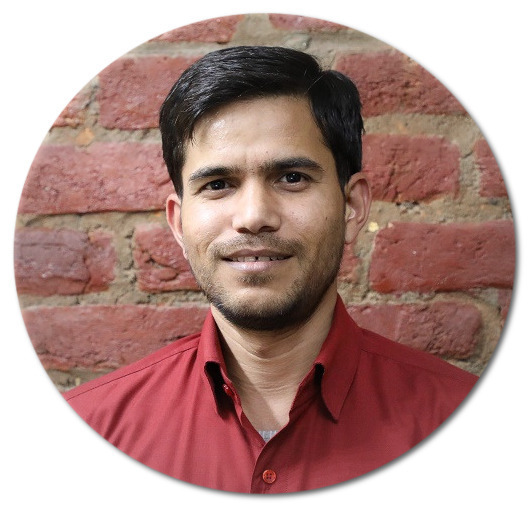 Fix all the technical errors on the website – Technical errors on the websites are quite common in websites, as some of the WebPages are built by web designers & coders and not digital marketing professionals. It is important for a digital marketing professional to fix all the technical errors before starting off a digital marketing campaign. Building back links is a part of an online marketing campaign and a technically accurate website can help you take better mileage of the activities. Ensure to fix all the technical errors based on the code and the language used to build the website and have sufficient space to avoid slowing down before building a back link for the website. Strong site architecture – The architecture of the site play an important role to have a complete site, which is absolutely suitable for any kind of digital marketing campaign. A better site architecture gives you less junk and helps you to build fewer back links and take better results out of it. A content driven SEO approach and fine image titles can give you better results than using an inappropriate content with vague image titles. A reverse silo strategy is the most natural way to build backlinks and site authority in an effective way. Only a combination of the high-quality web page, content and back links can help you to promote a website in an effective way. Produce valuable content – Producing valuable and plagiarism-free content always play a key role in web page promotion. Most of the search engines do not accept Copyscape content and it would make no progress in the online world. The search engine looks for readability, plagiarism-free, and a valuable content on the website to promote its ranking, as it helps readers to stay on the page for a longer period of time and to enjoy the web page in an effective way. It is important for every digital marketing professional to understand and to be aware of the newly released strategy in terms of building back links, as it helps you to reduce the work and to gain better results in a quick span of time. ← How SEO helps to raise the rankings of your Website?